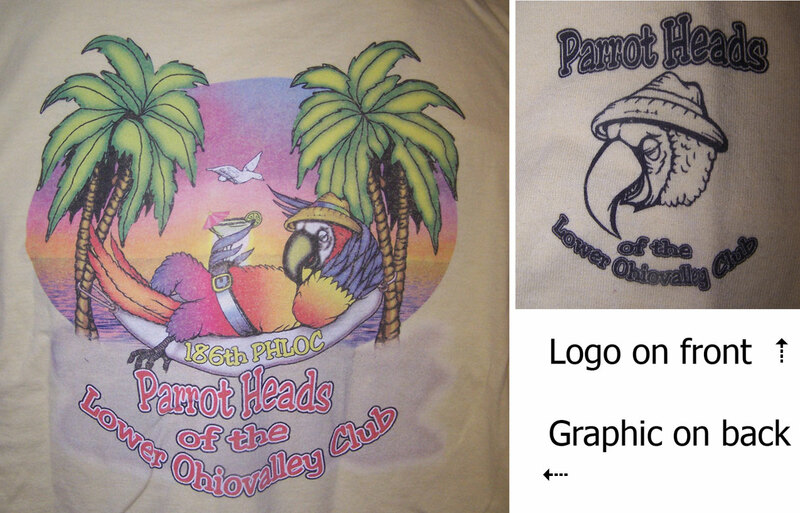 Parrot Head Club affiliation is required to purchase club merchandise. 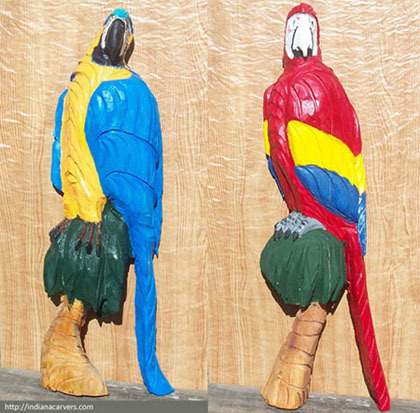 All proceeds will benefit various local charities at the end of the year! Extra charge applies for shipping & handling if out of town. to the Vanderburgh Humane Society. Shirts take 2-3 weeks for delivery.